Action / Species affected: Spring chinook salmon fishing opens on the Grande Ronde River. Locations: Grande Ronde River from mouth of Buford Creek (approximately ½ mile downstream of the Highway 129 Bridge at Boggan’s Oasis) upstream to the Washington/Oregon state line. Dates: June 13, 2015, until further notice. Daily Limits: Seven hatchery chinook (adipose fin clipped), of which no more than two may be adult chinook salmon. Anglers must cease fishing when the hatchery adult limit has been retained for the day. Reason for action: The are sufficient numbers of returning spring chinook salmon to support a sport fishery for hatchery origin fish, according to the pre-season run projection for upper Grande Ronde River populations. Consistent with the Grande Ronde Fish Management and Evaluation Plan endorsed by Washington and Oregon and federal Endangered Species Act (ESA) permits, fishing will open June 13 on the lower Grande Ronde River in Washington concurrent with an Oregon fishery. In-season run updates, estimates of harvest, and ESA impacts will determine the duration of this fishery. Other Information: The minimum size of any retained chinook salmon is 12 inches. Jacks are less than 24 inches long. The adipose fin-clipped chinook salmon that can be retained must have a healed scar at the location of the missing fin. All chinook salmon and steelhead with the adipose fin intact, and all bull trout must be immediately released unharmed. In addition: Barbless hooks are required while fishing for any species in the area and dates open for chinook salmon. 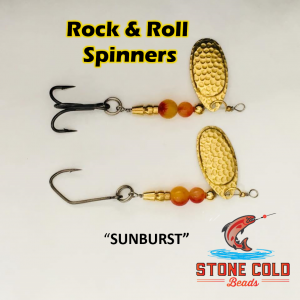 A night closure is in effect for salmon, and the use of any hook larger than 5/8 inch (point of hook to shank) is prohibited when fishing for any species. Bait use is allowed. Anglers cannot remove any chinook salmon or steelhead from the water unless it is retained as part of the daily bag limit. 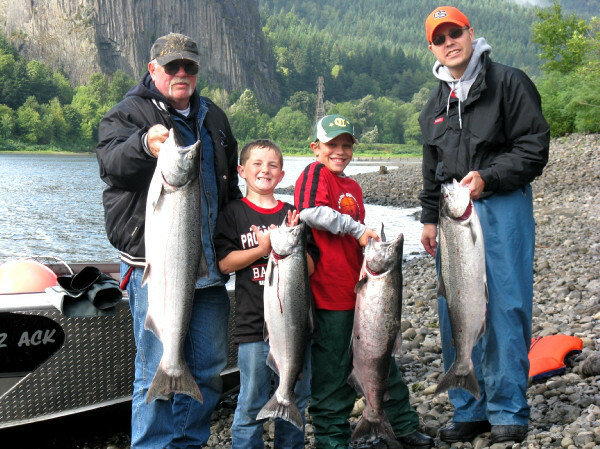 Anglers are reminded to refer to the 2014/2015 Fishing in Washington Sport Fishing Rules pamphlet for other regulations, including safety closures, CLOSED WATERS, etc. 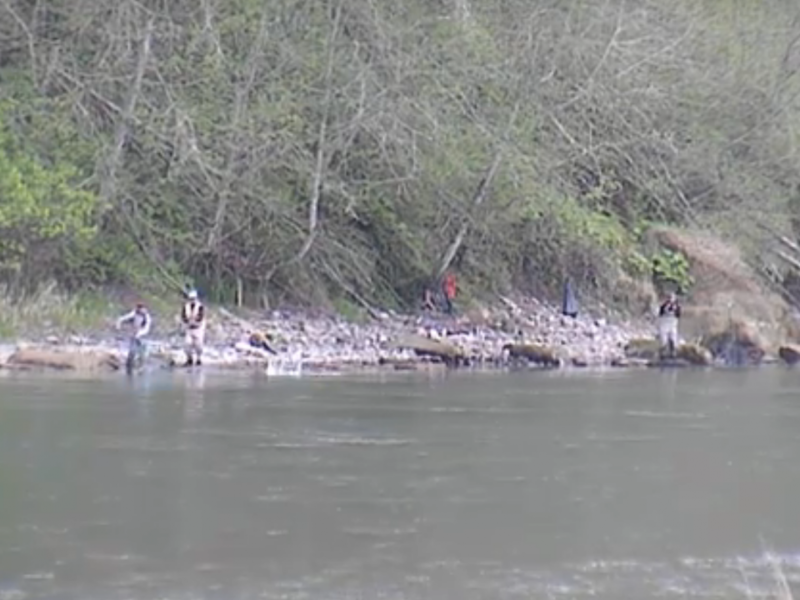 This Concludes our 2015 Grande Ronde River Fishing Report. For more detailed information such as fishing access maps and Steelhead run information CLICK HERE! Lunker’s Guide 2015 Grande Ronde River Fishing Report! 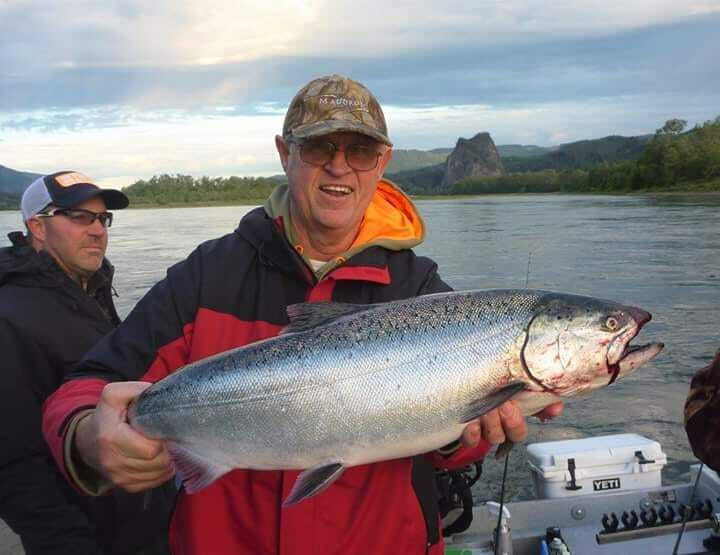 Click Here for Grande Ronde River fishing reports!